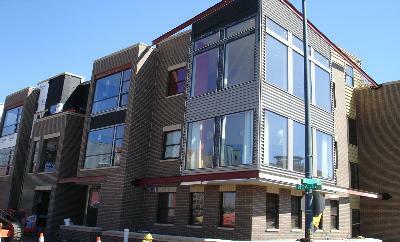 Inca 29 Urban Brownstones are a modern delight with breathtaking quality. 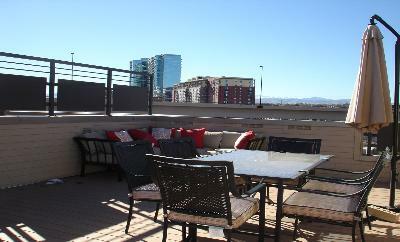 Rooftop decks offer incredible views of the mountains and Denver's city skyline and are ready for hot tubs and BBQ's. 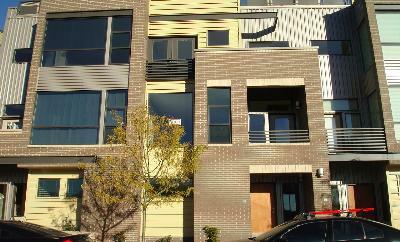 Two car garages are attached to each townhome. Inca 29 Brownstones range from 2 to 3 bedroom townhomes (1,452 to 2,996 square feet). The interiors have upscale finishes, Viking professional appliances, hardwood floors, and slab granite. Each light filled townhouse has a modern yet comfortable feel to it. 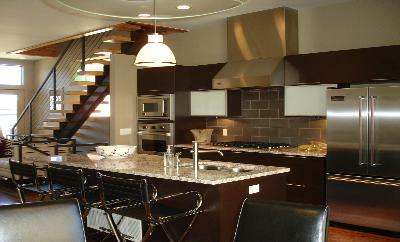 Located close to the Pepsi Center, Invesco Field, Coors Field, Denver Art Museum and much, much more.